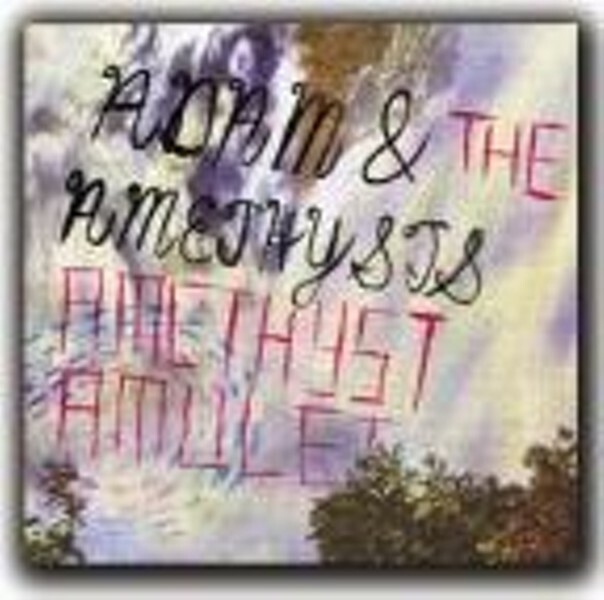 Miracle Fortress member Adam Waito took some personal time to record this album in his Montreal apartment. But, from the album art (images of the Terry Fox memorial and a postcard look at Kakabeka Falls) to lyrical content (motifs of the large-scale nature in the land over Lake Superior, dreams, memories and friendships formed in isolated places), this album explores and celebrates his hometown of Thunder Bay, in northwestern Ontario. The music starts with a '60s-psych-folk shimmer to it with "Stupid Ocean," putting this in line with the UK's The Coral or the late and lamented band, Royal City. Good stuff!